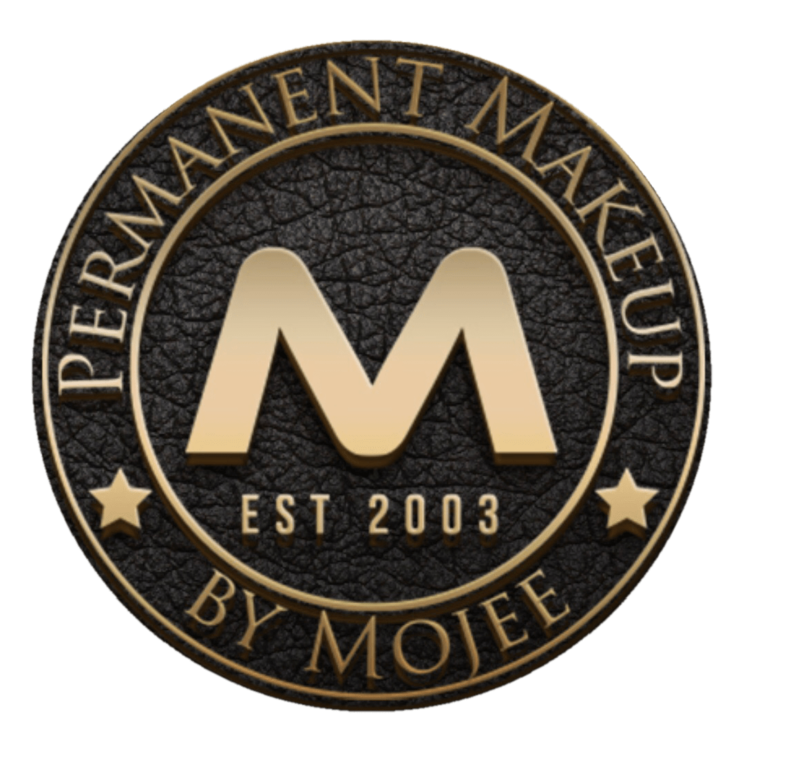 To make an appointment or request a free consultation with Permanent Makeup by Mojee in Newport Beach or Beverly Hills locations CALL / TEXT us at 949.393.8440 or use the form below. For online appointment please give a day in advance. We respond within 24 hours.